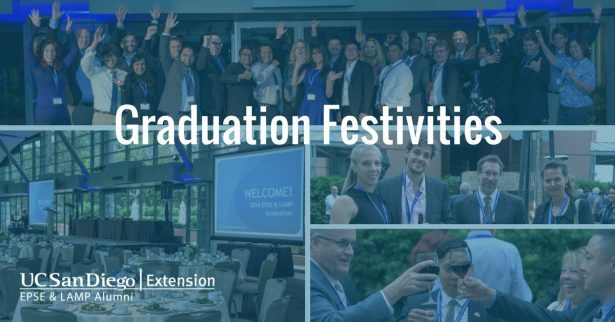 Mark your calendars and join the EPSE & LAMP alumni to celebrate the graduation of the 2017-2018 EPSE and LAMP classes. 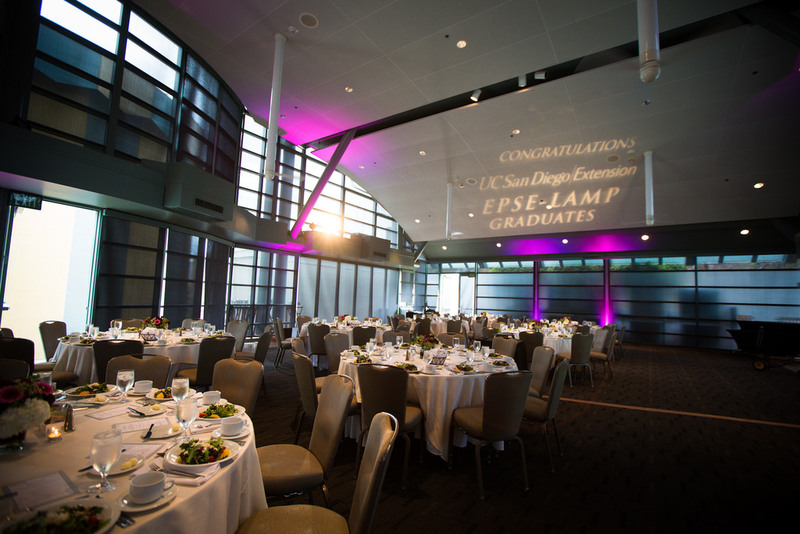 Join fellow classmates to enjoy outstanding food & drink, and the chance to celebrate the graduating EPSE & LAMP classes. From 1981-2003, Michael Puyot worked at Hewlett Packard, where he started as an engineer in R&D. He did some manufacturing engineering and ultimately moved on to becoming a section manager in R&D. 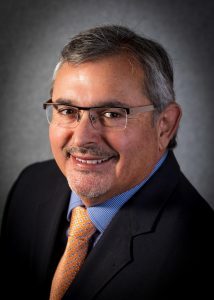 The next four years, until 2007, Michael worked with Kodak, where he started as R&D Manager and eventually took over as General Manager of Kodak’s Wide Format Printer Division. In 2008, he joined Memjet to form the new Wide Format Division as president. Currently he is the President of Product Development, Operations and Customer Support for Memjet. Michael has multiple degrees and certificates including a BS in Mechanical Engineering from the University of California, Irvine, an MS in Mechanical Engineering from Stanford University, as well as a being an alumni of both of UC San Diego’s LAMP and EPSE programs. View the ENTIRE COLLECTION of Graduation Pictures. 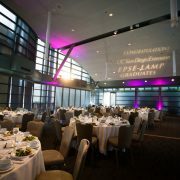 Register for 1 (just you) or 2 (you and your personal guest, i.e., spouse, significant other). Click on the green Checkout button, and you will be linked up to another page to continue your registration. In the Work Information field, put the name of your company. Choose your entrée choice (chicken, salmon, vegetarian) here as well. Enter their First & Last Name (this is what will be printed on their name badges). Choose if you would like them to receive future updates, information on parking, reminders, etc. Select your guest’s entrée choice. For “What program are you graduating from” field, choose “Guest N/A”.